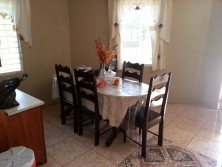 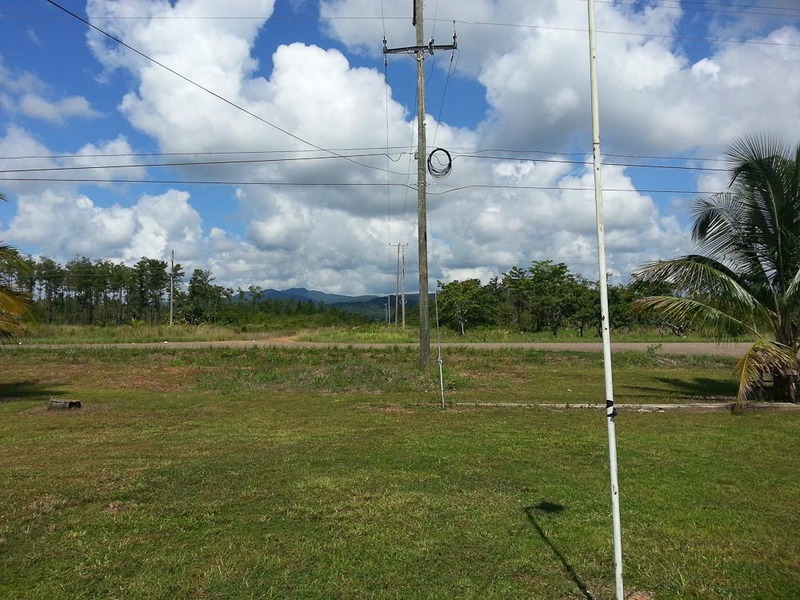 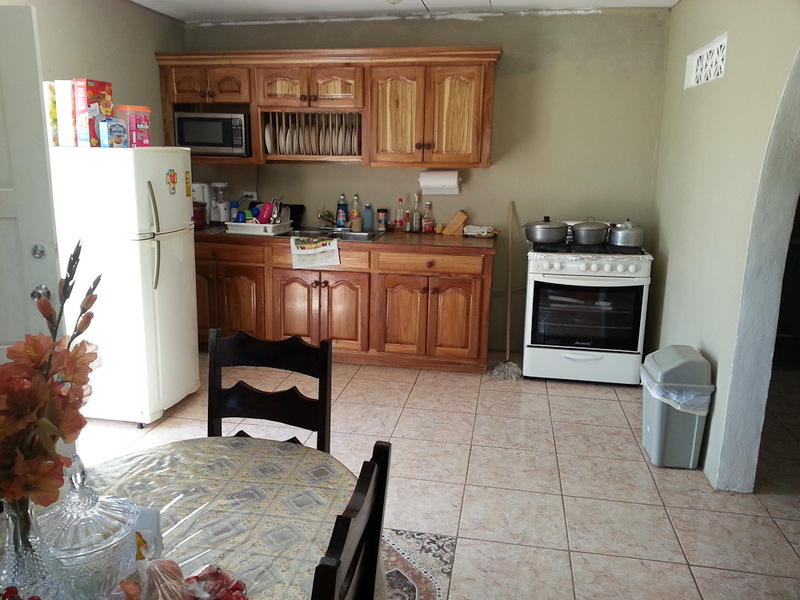 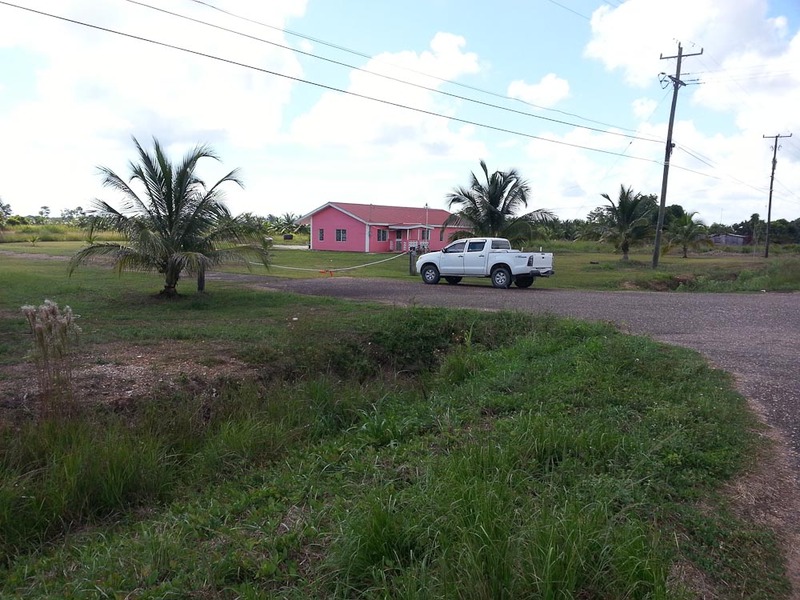 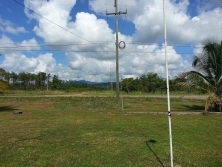 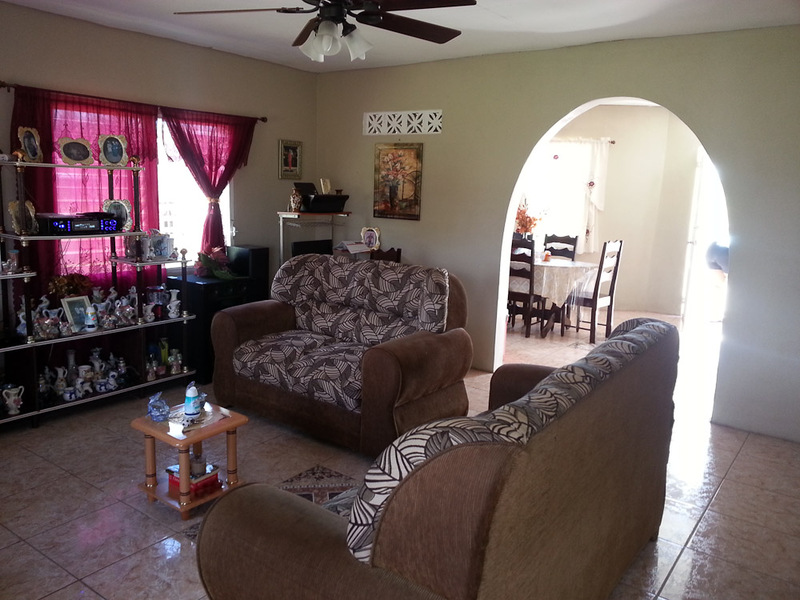 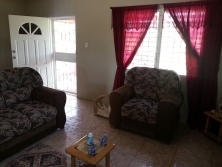 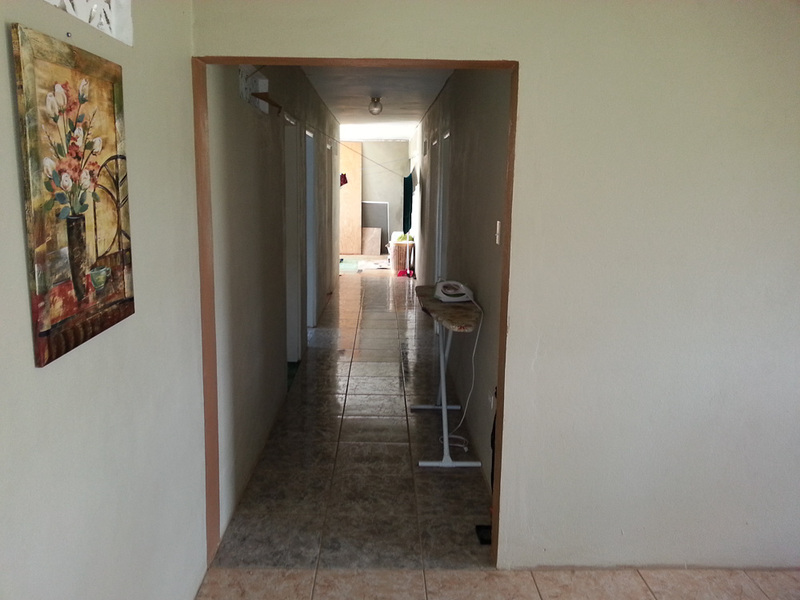 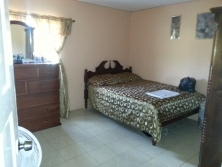 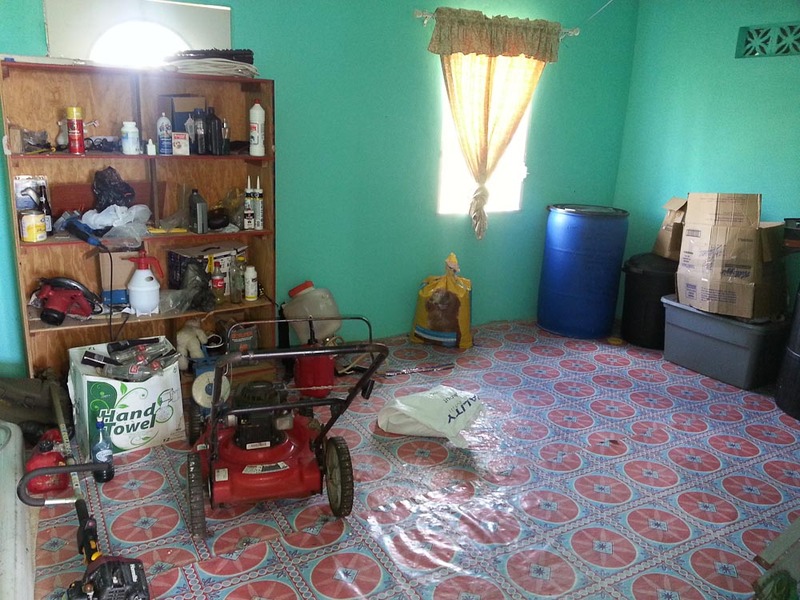 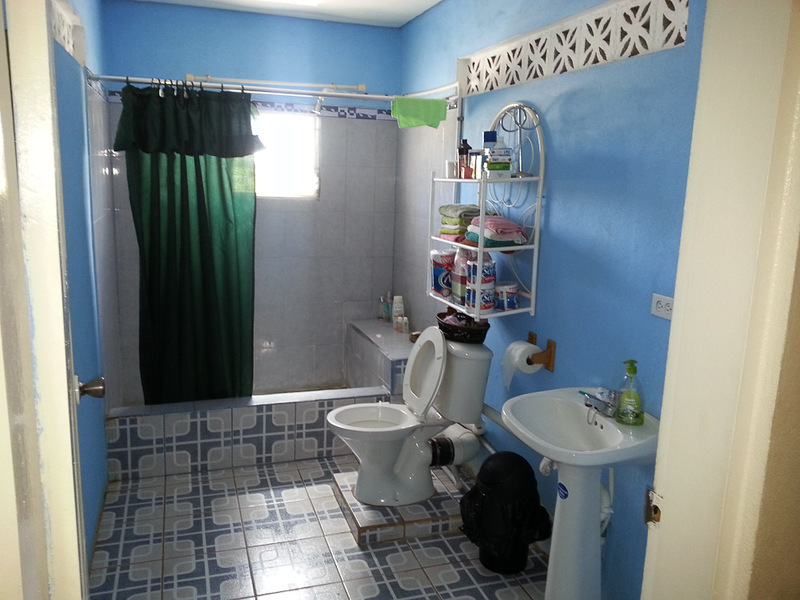 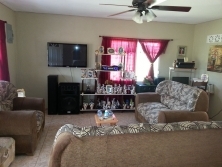 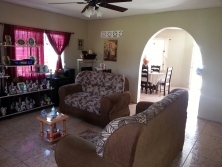 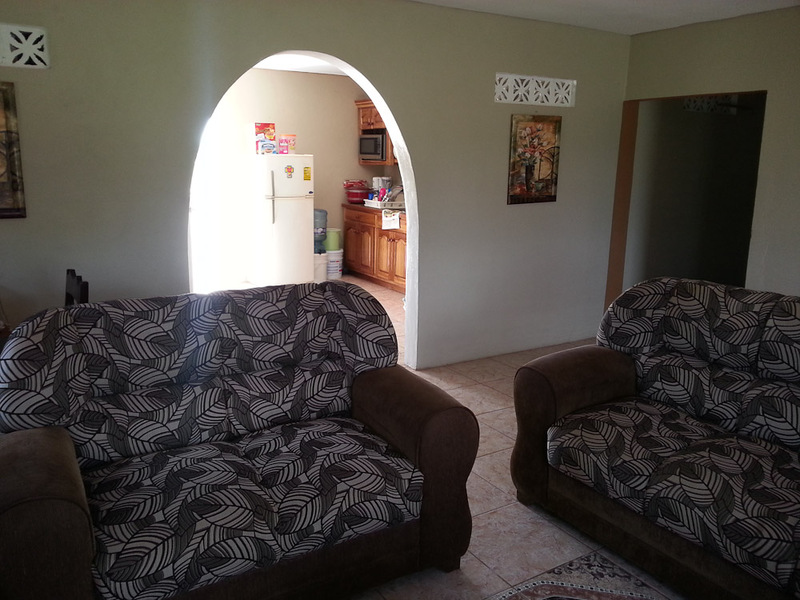 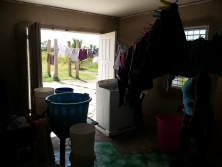 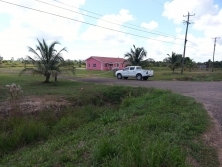 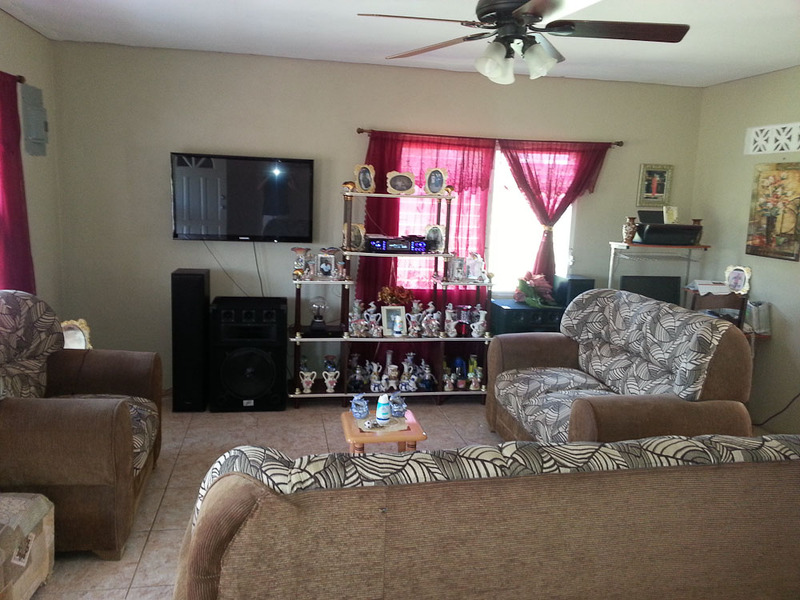 You are here: Home / Price / $200,000-$250,000 / Belize Property Agent House and Lot for Sale In Beautiful Silk Grass No. 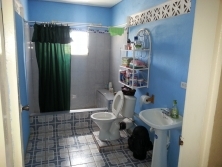 1410!!! 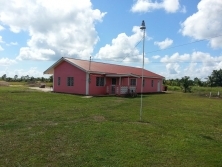 This is an excellent parcel of Belize Real Estate for sale consisting of a house 35 foot wide by 55 foot long lot in Silk Grass Village. Silk Grass is located in the Stann Creek District and is approximately 5 minutes away from Dangriga. The land measure 220 feet long by 136 feet wide and is constructed of cement. There are five bedrooms and one bathrooms with kitchen and living room. 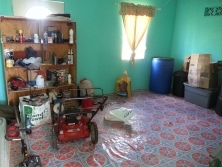 overall the house is in fairly good condition. This property also have some various amount of fruit trees and other trees on it such as coconut trees, mango, golden plum, lime,sour-sapped, etc. 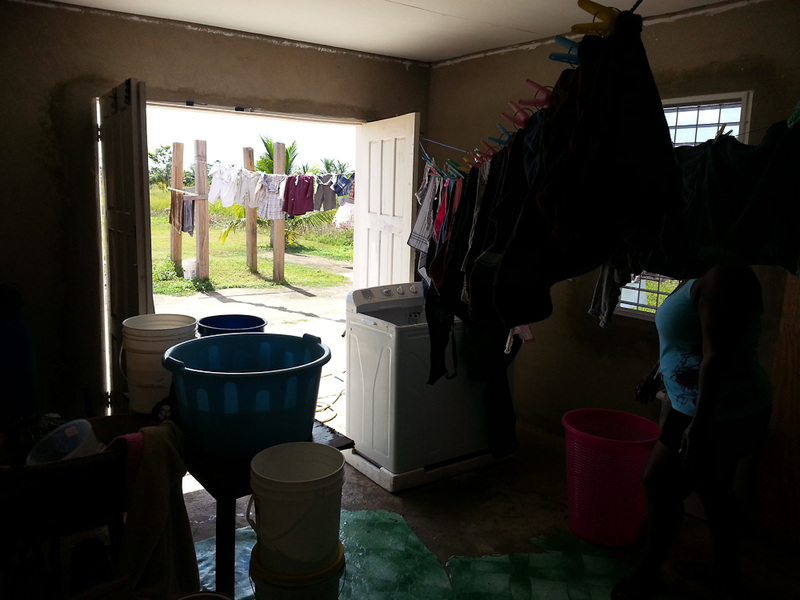 The property is also high and dry.